Sunday 19 June is Father’s Day in the UK. In a society where fatherlessness is a real problem for many of our young people, we are praying for an increase of the kind of fathers Paul describes in 1 Corinthians 4. And in a time when there is increasing misunderstanding between different generations, we are asking God to turn the hearts of the fathers towards the children, and the children towards their fathers (Malachi 4). Many men exercise authority and power, but to father is first and foremost to sacrifice – to love and serve; to discipline and affirm; to invest and to model. Interestingly, this year’s Father’s Day is also the first of two consecutive World Refugee Sundays – a time to pray for the nearly fifty million refugees and internally displaced people around the world – many of whom have been uprooted by war, racism and powerful regimes. (Download our ‘Prayer for refugees’, inspired by Psalm 126, here). 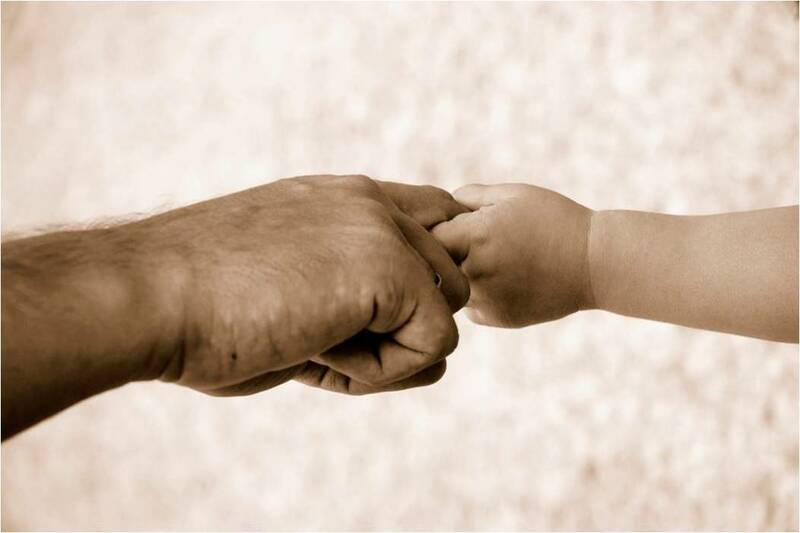 Surely, our world is in need of fathers at every level – leaders who will not use their power and position to oppress, point the finger, or increase their authority still further, but instead will seek to nurture, guide and model from a place of love and humility. We need to pray for fathers – whether they are operating in this role literally, or in a more general sense. And we need to take time to honour and thank them for what they do. I have an amazing Dad. In a generation where there are not many fathers, I have been blessed with one who has led me to the Father, and shown me what He is like through ‘time and effort’, love, and modelling deep commitment to God. Could you take some time over the next few days to truly thank and affirm any father figures in your life who have helped you see more of God, and follow his ways? And bear my Fathers image more fully still. And above all to love with the love of a father  in your strength. Amen. This entry was posted on Wednesday, June 15th, 2011 at 04:57 pm and is filed under Pray with us, Reflections. You can follow any responses to this entry through the RSS 2.0 feed. Both comments and pings are currently closed.